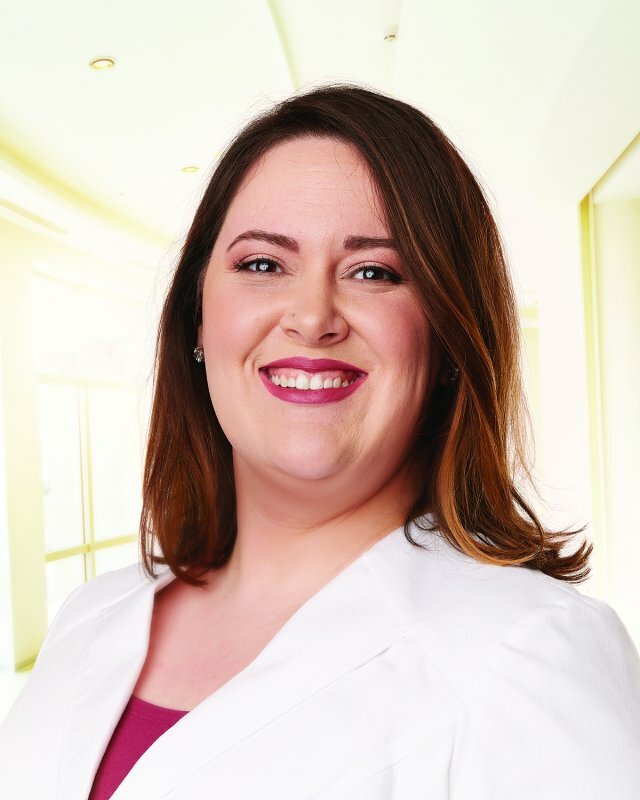 Ashley Terry, DO, MPH, is a licensed family medicine and primary care physician at St Thomas Medical Partners in Bellevue and is a native Nashvillian. Dr Terry is board-certified in Family Medicine and has a Masters in Public Health. She strives to create a patient-centered clinic environment that serves all ages with compassion and enthusiasm. Dr. Terry has special interests in building relationships with the whole family, educating patients on disease management and motivating patients to cultivate lifestyles that promote their health and wellbeing. She enjoys all areas of primary care including hypertension, diabetes, women’s health care, well-child exams and preventative medicine. Outside of the office, Dr. Terry enjoys spending time with her family and friends, reading, going to comedy shows, drinking great coffee, practicing photography, listening to podcasts, traveling, running, hiking and biking.